04/29/2018 - Ghanaian Food We Love! 02/20/2018 - Ghana Safari & Wildlife - a true adventure! 09/08/2017 - Experience the real Ghana with our Village Tour! 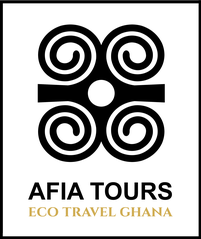 07/21/2017 - Want to experience a true Ghana Safari? 06/06/2017 - Fun at Cape Coast Castle & Kakum National Park!